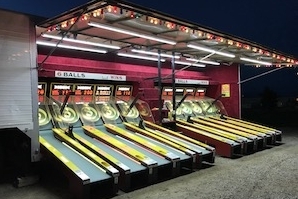 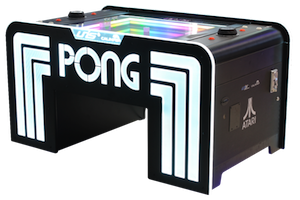 Bay Tek Entertainment has released Skee-Ball Carnival, an improved version of the classic alley game. 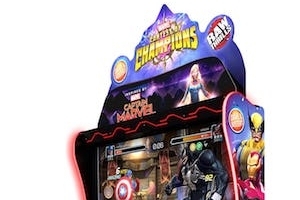 Following our original about the new Dave and Buster’s exclusive, Marvel Contest of Champions, we now understand that the game has been officially launched in the US. 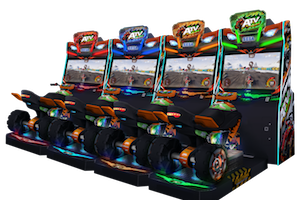 Sega has released a gameplay trailer prior to finally unveiling its new racer, ATV Slam at the EAG International show in London from January 15-17. 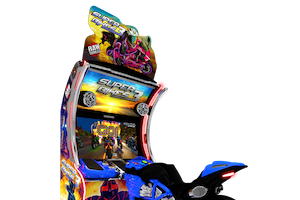 The third installment of Raw Thrills’ Super Bikes franchise is being released at next month’s IAAPA show in Orlando.